Today people in the UK celebrated Mothering Sunday, what passes for Mother’s Day in these parts. Our children came home to see my wife; her mother visited as well. And a splendid family lunch was had. My wife did all the preparations despite it being Mother’s Day; all I was asked to do was to weigh the leg of lamb, work out how long it needed to cook, and to lay the table. 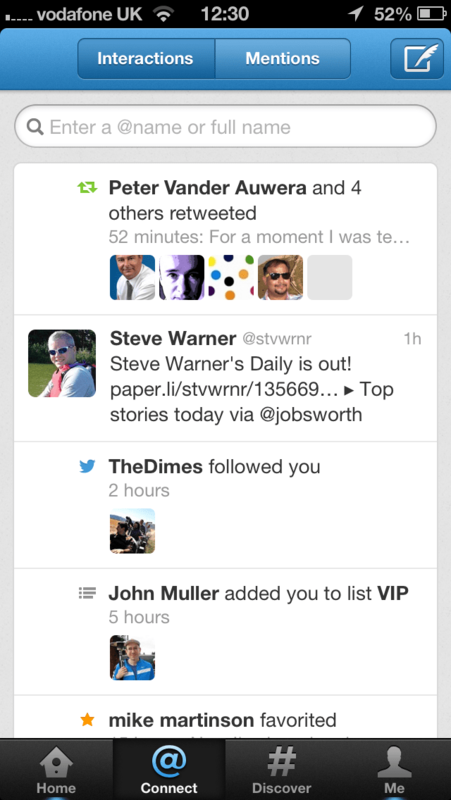 The Dimes followed me. Hmmm. 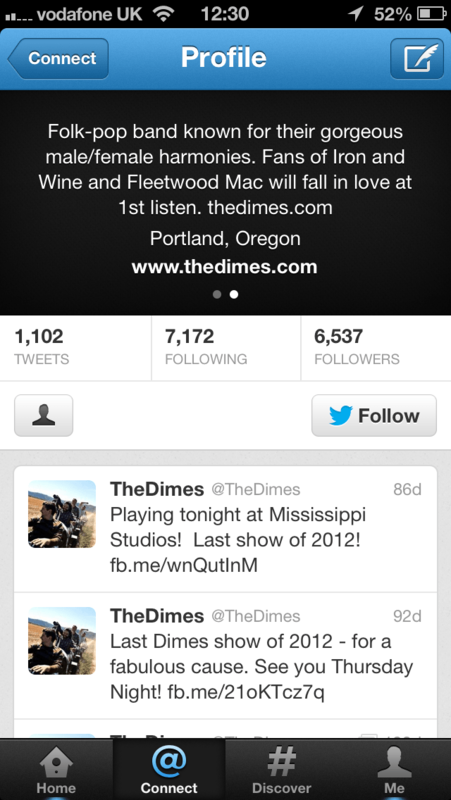 I had no idea who the Dimes were. And I’m not one to want my follower numbers to rise with bots and spam. So, sitting in the armchair, warmed by the burbling fire, I took a look. And this is what I saw. 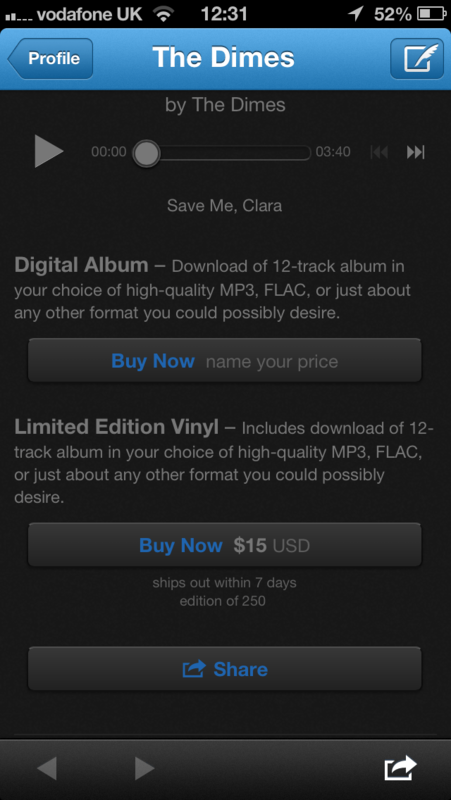 I could try out their music, choose to pay what I wanted, even get myself the vinyl if I so felt like. And I’m a valve amps and vinyl kind of guy. I liked what I saw, liked what I heard, continued to explore this band. Still in armchair, still warmed by the fire. I looked a little closer. I could listen to the entire album if I wanted. 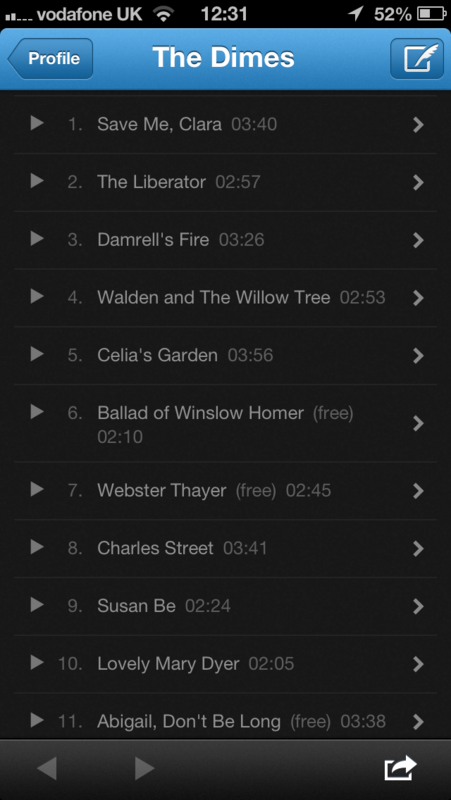 And even download some of the tracks for free. I liked their music; more importantly, I really liked the way they went about their business, how they engaged with customers. I wanted to know more about them. I’d “followed” them and they’d DMed me access to the track. I was still in my favourite armchair, still by the warmth of the fire. Lunch was a few minutes away. I resolved to do something about the Dimes soon after lunch. And then I wrote this post. 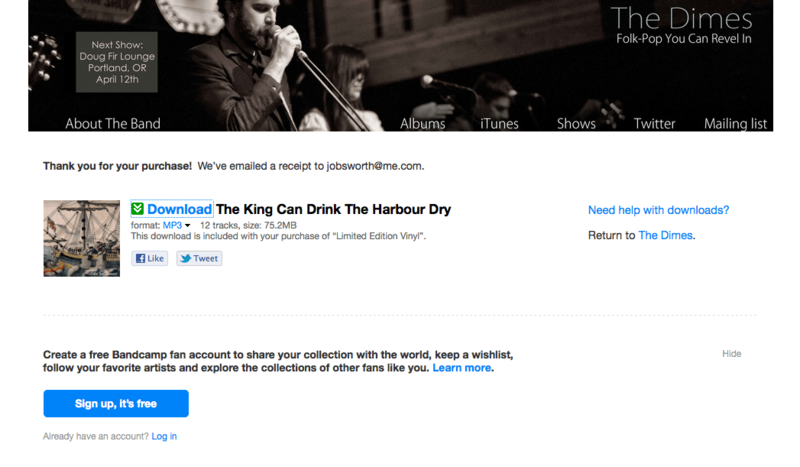 In 15 minutes before lunch, a band had managed to connect with me, let me check them out, get me to the point where I went and bought their music in my preferred vinyl (along with a free copy in the more “shareable” digital format). Every step of the way they ensured I only did what I wanted to do. Nothing forced. First, I wanted to know who had started following me, I don’t like spam followers. When I found out they had 6K followers, they followed a similar number and that they hadn’t tweeted since December, they looked authentic enough to me. [I wondered how they chose the people they followed; at first glance everything looked real and normal. I haven't figured out why they chose to follow me, but somewhere in my digital footprint Fleetwood Mac will figure, and that may have been enough]. Once I found out who they were, I could listen to them. As much as I wanted. Committing something far more valuable than the 99 cents of yore: my time and my attention. And I did listen. To quite a few songs. And then I could gather more about them, and have a simple and convenient way of signalling my interest. By following them back. 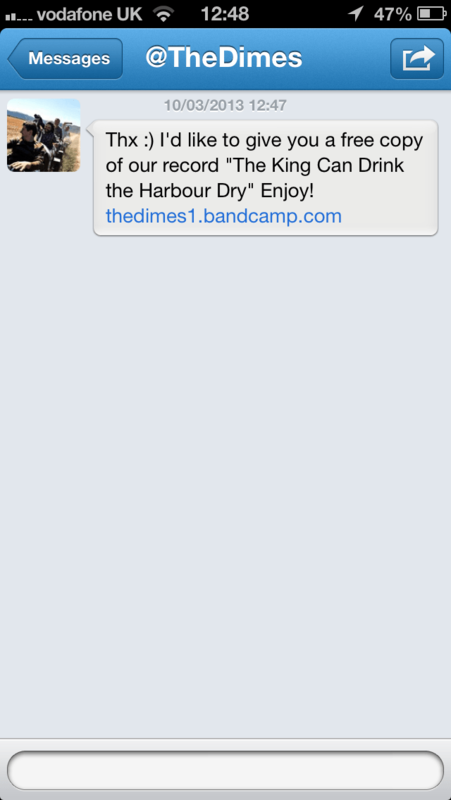 And then, as I was musing over doing something more, they sent me a DM with another free track, pointing to their bandcamp site. Simplicity and convenience. At my pace, in my time. Where and when I wanted to. Giving me the free right to listen and not pay. If I chose to buy, to pay what I felt like paying. Thank you The Dimes. [If you want to delight me even further, start taking a look at disruptions like Neil Young's Pono format]. Empower your customers. Give them the chance to try out your stuff. Let them share their experiences. Go where they are. Be part of their culture. Let them pay what they feel like. [I feel an Amanda Palmer TED Talk reprise coming on. Must-watch!]. Make their every interaction simple and convenient. Yes, it is possible that in decades to come, they might discover all that. 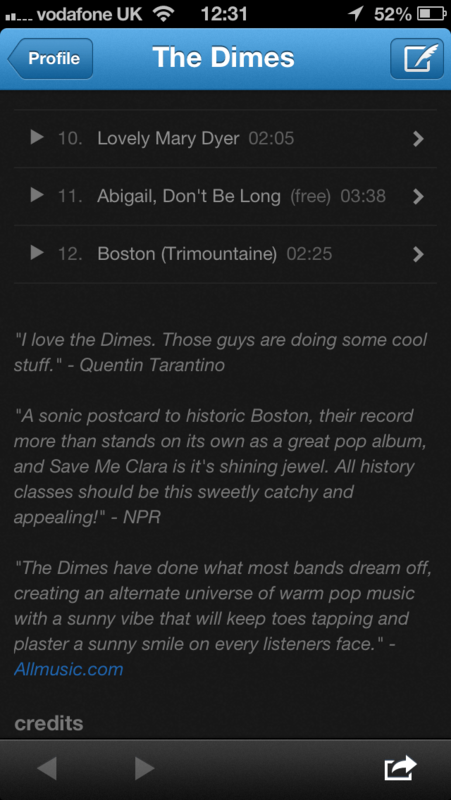 But in the meantime, people like me will have moved on, listening primarily to people like the Dimes.